-Rinko from Molice, on the subject of the album cover which she created. 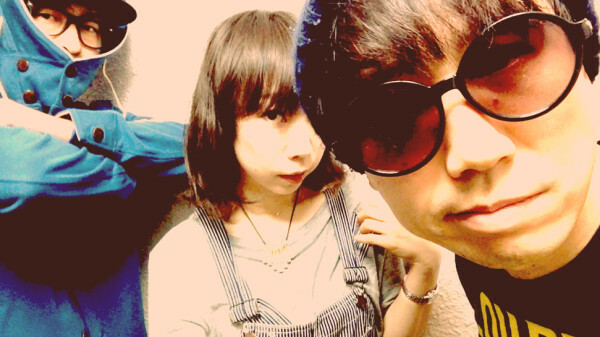 Over the lifecycle of a band, bandmates tend to move on and the band’s sound usually adapts, hopefully their sound evolves. So it is with Molice’s latest music. Their album ‘5’ was produced by Molice at their US label, Good Charamel with Robby Takac of the Goo Goo Dolls. The album respects Molice’s established musical formula, which includes but by no means is limited to, a complex and compelling soundscape, a sprinkle of English with the occasional hint of melancholy. However ‘5’ also gives a glimpse of Molice’s future as Rinko vocals have matured greatly. A brash kick off to this track and the album itself, listen for ‘hmm’ at 3:02, multi-layered vocals and great guitar and drum work. Banging from start to finish. A faster pace than other tracks, inline with Molice’s earlier music, haunting refrain ‘straight away’, a little long as the outro fizzes. Opens with an echo of ‘headphones’ from their first album Doctor Ray, a pleading appeal ‘listen to my heart’, some hand clapping and a take-it-down-real-low ending. A rocking beat with a just the right amount of funk. Molice declare themselves to be a sci-fi inspired band and science fiction continues to be an influence on Molice as this dramatic track has an eerie sci-fi-esque opening and spacey power down sound effect outro. Rinko’s impressive vocal range is highlighted in this lush but lengthy audio adventure. Upbeat and peppy with the aforementioned hint of melancholy, which hits in the middle of this track and appears again at the end to wrap up the tune. This number is a respectful homage but a poppier version of the classic song from Molice’s partial namesake the Police. 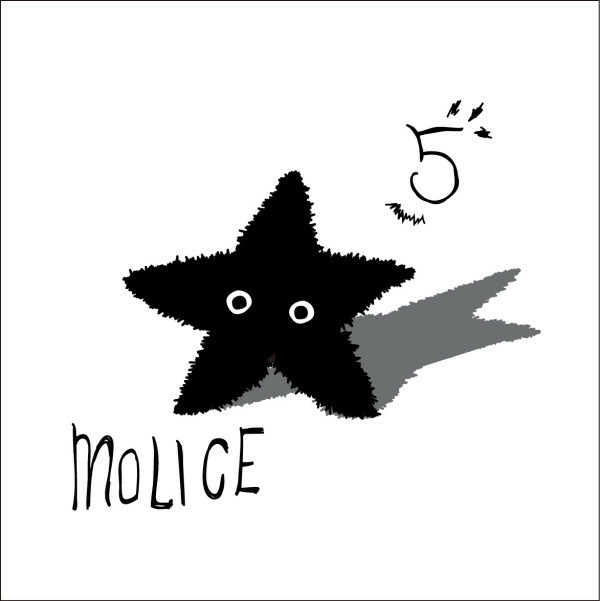 RiceburnerFM recommends ‘5’ by Molice. With ‘5’ Molice prove once again why they are a top J-indie act. FYI RiceburnerFM was sent audio and pictures files by the band for review. This entry was posted in Reviews and tagged 2016, Female Fronted, Girls and Boys, jrock, molice, new wave, pop-punk. Bookmark the permalink.